Every person who considers themselves a cycling enthusiast should know how to do at least some basic bike repairs. This is not just to satisfy an unwritten standard of being a bikehead, but because it has a lot of practical implications as well. It can make the difference between dealing with a minor issue quickly on your own or waiting a couple of days for a busy mechanic to squeeze you in. Moreover, in the long run, doing the dirty work yourself will save you a lot of money. Now, before you can do any repairs on your bike, you need to have the necessary tools that will get the job done. 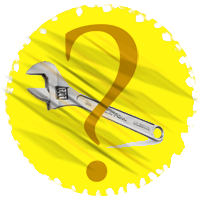 When we talk about bike repair kits, we can mention a) home-based repair kits and b) on-bike repair kits. As you can suppose, home bicycle repair kits will be much more elaborate and will include different tools that you may or may not need regularly or just from time to time. 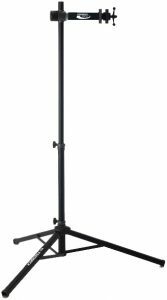 These can include a bike stand, different types of wrenches, screwdrivers, air pumps, lubrication and cleaning sets, and so much more. On the other hand, an on-bike repair kit will be a much smarter selection of tools that you are most likely to need. You should figure out the type of screws that are fitted on your bike and the things that are most likely to go wrong on a ride. Address only these things so as not to burden yourself too much with unnecessary stuff. Moreover, there are bicycle repair kits used on long rides and those used on shorter rides. The longer the ride, the more tools, and spare parts you will have to bring unless you want to have a very long hike back home. Even if you are going on a very short ride, but long enough that you wouldn’t like pushing or carrying your bike home, you should have some basic tools with yourself just in case. A spare tube is essential that every cyclist should carry. No matter how puncture resistant your tires are, flats still happen to everyone. Having a spare tube will be the difference between pushing home or to a bike mechanic’s and dealing with a flat in minutes are riding away. These are especially important if you are riding a hybrid or a road bike where tires usually fit more snugly on the rim. However, MTB tires can also be quite stubborn. Therefore, if you want to deal with a flat quickly and protect your fingers, include a set of tire levers. Bike pumps are really light and small nowadays and fit comfortably on your frame. There is no excuse not to carry one. Some are even so compact that they can fit in the rear pocket of your jersey. Alternatively, you can carry a CO2 canister, but these are not as reliable as a bike pump. Carrying a spare foldable tire is really important especially for mountain bikers. Road cyclists do not need to worry much about it, but if you are riding trails, there is a high chance that your tire will get deformed or that its side walls are going to break. You should always have some money on yourself when going on any ride. Sometimes you won’t be able to deal with a bike problem on your own with the tools that you have and you will have to call a taxi or push your bike to a bike repair shop. Just in case, carry some cash or a credit card. In addition to carrying everything that we have mentioned for short rides, when going on longer rides, you should carry some additional tools as well. You do not want to be caught miles from home or any civilization on touring without your bike in a rideable condition. Sometimes, if you are having a very unlucky day, you will have more than 2 punctures on a long ride. It is essential to carry a puncture repair kit which will make a huge difference. A puncture repair kit usually has a tube of glue, several patches, and a piece of sandpaper. These take up a really tiny amount of space, but they can do magic! You can use them for a myriad of things and it’s incredible how well they work. If you do not want to carry a whole roll of duct tape, just carry several straps wrapped around a bottle. Where to Carry Your Essentials? Even though the list above seems lengthy and cumbersome, it really isn’t. All of these tools and spares are small and can be packed in such a compact way. There aren’t really any excuses not to carry them. When it comes to where to put them, you have several choices like pockets, saddle bag, or a frame bag. 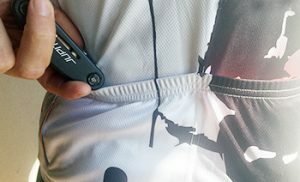 If you are wearing a cycling jersey, you know there are comfortable pockets on the back side of it. These usually have a big volume and can provide enough space for everything that you might need for a shorter ride. However, sometimes it isn’t really comfortable as some spares might poke your back. Saddle Bag. A saddle bag is a preferred way of carrying spares of most cyclists. Cyclists like when their bikes have a clean look and do not like adding too many accessories. A saddle bag is discrete and non-intrusive and has enough room to carry the essential bike repair tools. Frame Bag. A frame bag will affect the aesthetics of your bike a little bit more, but it is a better choice for longer rides. It’s usually mounted on the top tube or inside the front triangle and it has a larger volume than a saddle bag, so it can carry more equipment. Should I Fix My Bike or Take It to a Local Bike Shop? This is a very common question asked especially by novice cyclists. In the end, this decision is completely up to you. Some people like and enjoy tampering around their bicycles all the time and find joy in doing small repairs. Other people, on the other hand, never enjoy having their hands dirty and greasy and find repairs stressful. 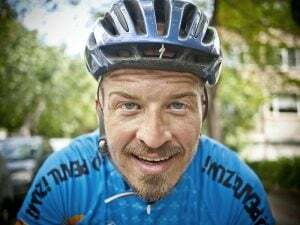 If you are new to cycling and bike repairs, a certified mechanic will definitely do a much better job and your bike will end up being in a much better condition. However, even in this case, if the problem is only minor (i.e. tight something up, add lube, adjust something, etc.) it’s a good opportunity to practice and get better at bike repairs. In any case, on-bike repair kits are essential for any cyclist. You should always be able to deal with some pressing issues when you are away from home, or you might find yourself going on a hike and pushing your bike instead of enjoying a cycling trip. Whether you will have a home bike repair kit depends on you. However, if you are an avid cyclist and spend a lot of time on your bike, you should be able to do most of the repairs yourself, or frequent trips to a bike shop will start costing you a lot of money. This is what it should include, in addition to the on-bike repair kits. This might sound like an overkill, but if you’re doing frequent adjustments to your bike, it will make everything a lot easier. Some bike stands can be bought for cheap and you can even make it yourself easily if you get your hands on a welding machine. A set of screwdrivers (flat heads and Philips) is a must for a home bike repair kit. It will be impossible to adjust your derailleurs and some brakes without these, so you should have at least some basic sizes. A chain checker is a simple and inexpensive tool that will help you find out when it is the time to swap your chain for a new one. It will save your whole drivetrain in the long run. Newer bikes usually require only Allen (hex) keys for repairs, however, some older bikes need sockets and wrenches as well. Moreover, many pedals need special pedal wrenches to unscrew them, so these are an absolute must. Where to buy a repair kit? Bike repair kits are available either in local bike shops, some hardware stores, or online on specialized bicycle websites. Buying in local bike shops has the advantage of interacting with a bike specialist who will suggest you the best option to go with if you are unsure about what you are looking for. These are the three websites that most cyclists and bike mechanics trust the most and use most often. 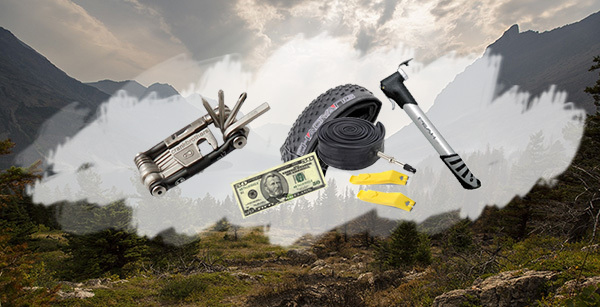 They offer a wide range of different on-bike and home bike repair tools, so you are guaranteed to find what you are looking for. 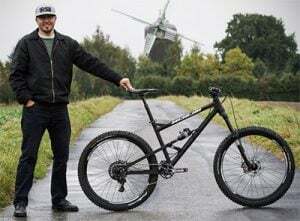 There are basic bike repair tools available that are also affordable, as well as more specialized ones, that you might have to pay for a bit more. 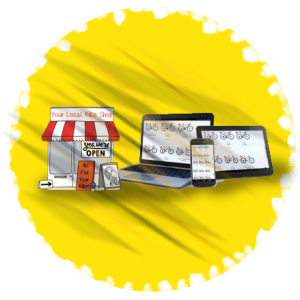 So, they offer solutions for all situations and for every pocket. 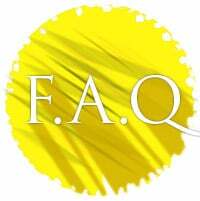 Check out the Q&A section below for a list of quick questions and answers about bicycle repair kits. 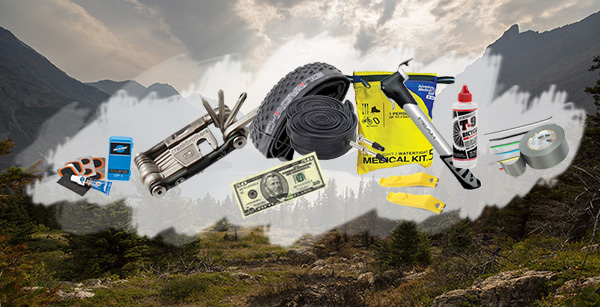 How much should I pay for my bike repair kit? It depends. There isn’t an exact amount that you have to spend. If you buy budget tools and only the essentials, you can end up spending very little money. If you choose to invest in quality tools and buy more items, a bike repair kit can end up being quite expensive. Can I replace a CO2 balloon with a pump? Yes, you can. However, even though a CO2 balloon is faster than a pump, in many situations it is unreliable and it doesn’t work well. On the other hand, an air pump will never run out of air. Is it cheaper to invest in a proper bike repair kit or take my bike to a mechanic? It depends on your skills and how much you ride. If you do not ride that often and you are not skilled with repairs, trying to fix your bike yourself can do more harm than good. On the other hand, if you ride frequently your bike will need repairs more often, so it’s better to learn how to do some basic repairs yourself and save some money. Bikepacking – How to do and what to use?